The New Castle County Police are currently investigating an early morning shooting that left a man seriously injured. Newark, Del. The New Castle County Police were called to the 2700 block of Normandy Court , The Elms Apartments, at approximately 1:40 am for a shooting investigation. Responding units located the 39-year-old male victim suffering from a gunshot wound to the upper torso. The preliminary investigation revealed the victim was taking out the trash when he engaged in an argument with an unknown man in a light colored SUV. During the argument both the victim and the suspect exchanged gunfire which ultimately left the victim injured. The victim was transported to the Christiana Medical Center conscious and alert. Investigators are asking anyone with information about this incident to contact the New Castle County Police by dialing (302)573-2800 or visit our website at www.nccpd.com. Citizens with the smart phone application or encouraged to use the “submit tip” tab to submit tips. Select a topic by using the “drop down” and complete the tip by “clicking” submit. 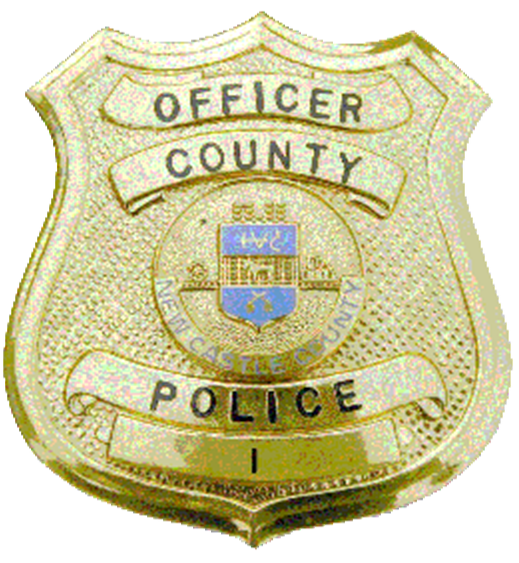 The New Castle County police smart phone application is free to download and available for all iPhone and Android smartphones.